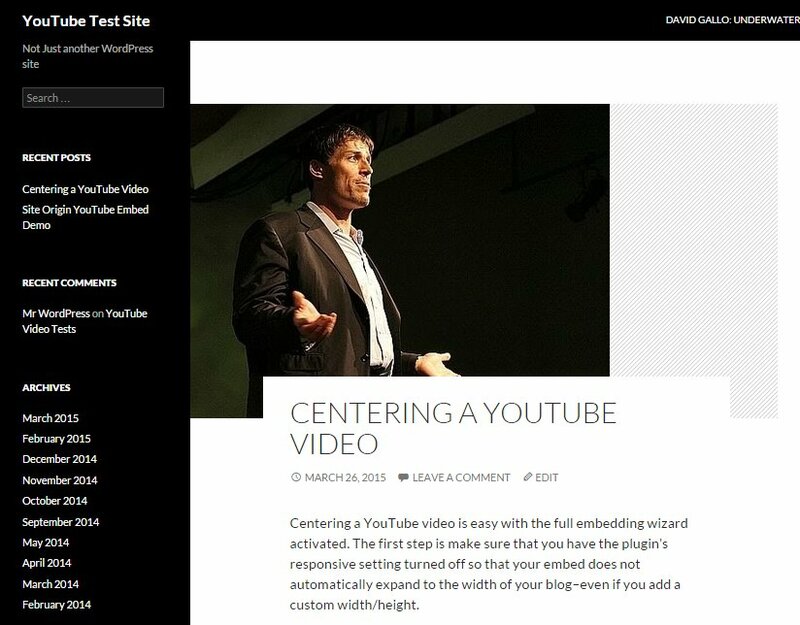 Our popular WordPress - YouTube plugin can now automatically grab the thumbnail of the first video you embed in each post/page and set the image as the featured image shown on your blog home. 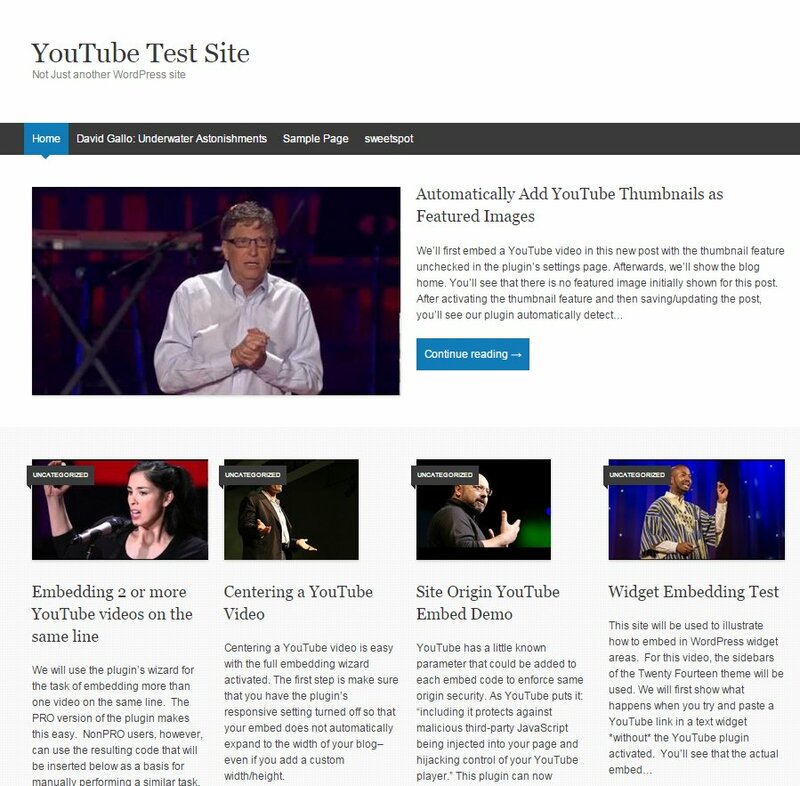 The plugin provides each post/page with the highest quality possible featured image available from the YouTube API; i.e. 480x360. However, the sizing of the thumbnails is handled by your theme, so if you have a responsive theme, the images will be handled accordingly. If you've downloaded the plugin, activate the feature by going PRO here ». 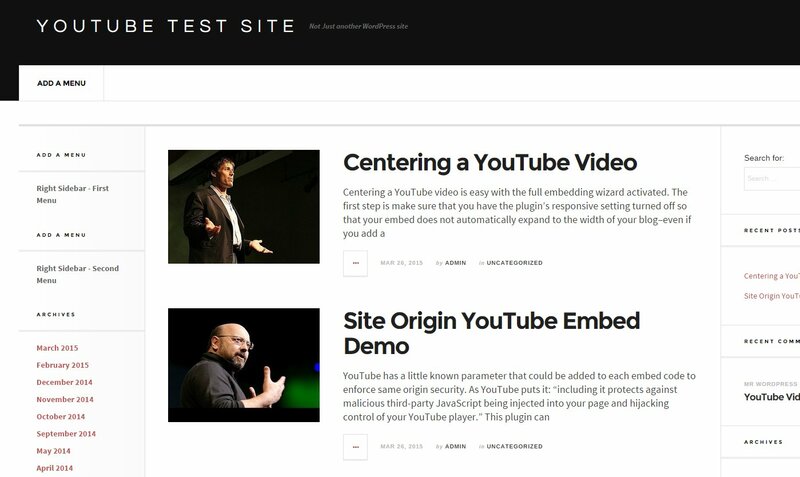 You can also take a look at the sample images below that have been generated using the plugin and even watch the video at the bottom to see the plugin in action.